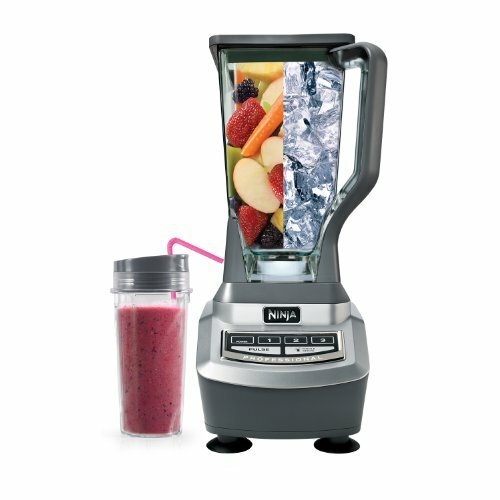 Great, amazing blender! Need replacement pitcher ASAP - HELP! It broke after 2 months of daily use. Badly designed too. and she said she liked it! Nov 19, 2013 9 of 11 found this helpful. 22 of the 239 total reviews for this product are unverified purchases. The unverified purchasers have rated this product an average of 3.6 while the verified purchasers have rated this product an average of 4.4. Based on our statistical modeling, the discrepancy in average rating between these two groups is significant enough to believe that the difference is not due to random chance, and may indicate that there are unnatural reviews. 17 of the 239 reviewers have only reviewed this product. The One-Hit Wonders have rated this product an average of 3.7 while the reviewers who have posted more than one review have rated this product an average of 4.4. Based on our statistical modeling, the discrepancy in average rating between these two groups is significant enough to believe that the difference is not due to random chance, and may indicate that there are unnatural reviews. 4 of the 239 reviewers have never written a verified purchase review. The Never-Verified Reviewers have rated this product an average of 3.0 while the reviewers who have written at least one verified purchase review rated this product an average of 4.4. Based on our statistical modeling, the discrepancy in average rating between these two groups is significant enough to believe that the difference is not due to random chance, and may indicate that there are unnatural reviews. 31 of the 239 reviewers have had at least one of their past reviews for another product deleted. This is an excessively large percentage of Take-Back Reviewers which may indicate unnatural reviews. In total, we found that 59 reviews (or 25%) are within an overrepresented word count group. 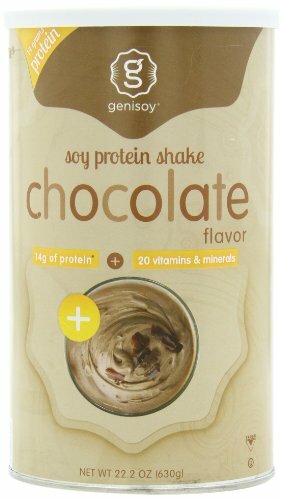 These reviews have rated this product an average of 4.6, while all other reviews have rated this product an average of 4.3. Based on our statistical modeling, the discrepancy in average rating between these two groups is significant enough to believe that the difference is not due to random chance, and may indicate that there are unnatural reviews. In total, we found that 102 reviewers (or 43%) are within an overrepresented participation group. While this is more reviews from overrepresented participation groups than we'd expect to see, the discrepancy in ratings between reviewers in an overrepresented participation groups and all other reviewers isn’t significant enough to rule out the possibility of it being due to random chance. We counted 239 reviews for this product over the span of 1,322 days, an average of 0.2 reviews per day. If these reviews were created randomly, there would be a 99.9% chance that we would see 3 or fewer reviews on any given day. We didn't find any days exceeding this threshold. 17 of the 239 total reviews for this product use substantial repetitive phrases between them. This is within an acceptable range and it does not appear to be significantly affecting the overall rating for this product. 29 of the 239 reviewers have substantial overlapping product review history. This is within an acceptable range and it does not appear to be significantly affecting the overall rating for this product.